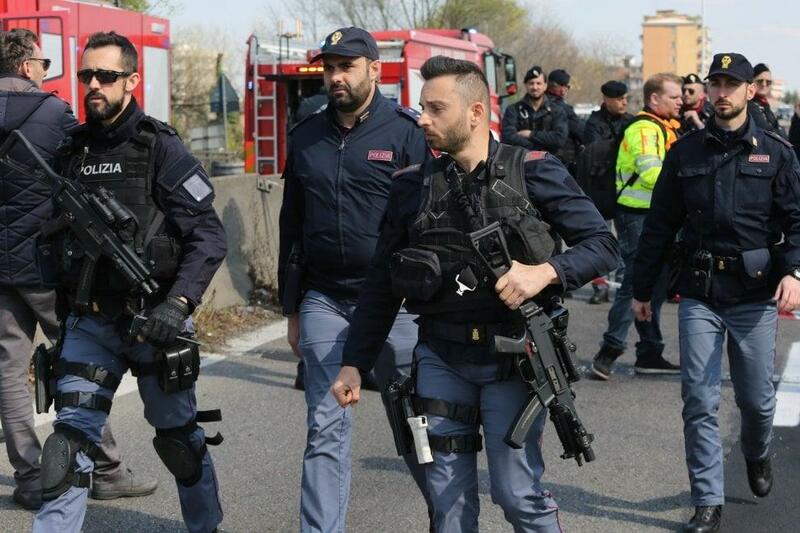 Senegalese-Born Bus Driver Charged With Kidnapping 51 Italian Students; Threatened To "Carry Out A Massacre"
According to the a police commander, the the driver, Ousseynou Sy, threatened the passengers - "telling them that 'no one would survive today." 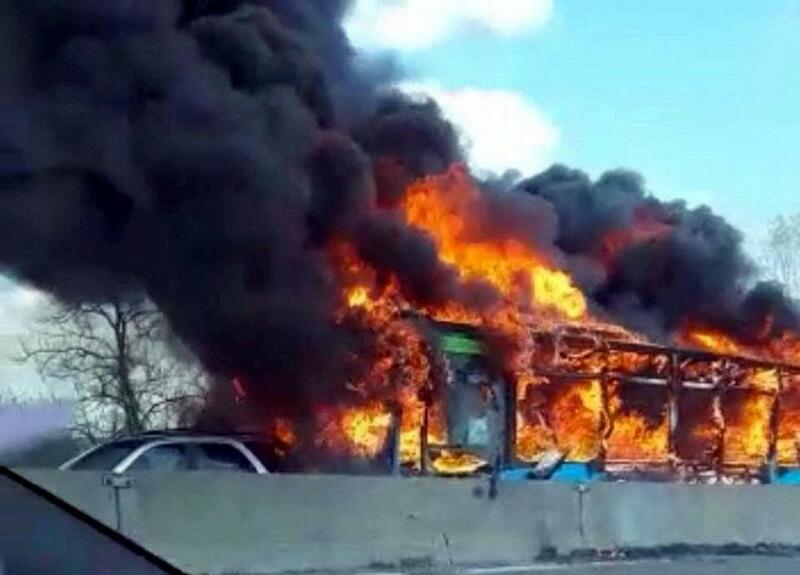 as he dcommandeered the bus carrying two middle-school classes in Cremona province around 25 miles from Milan." 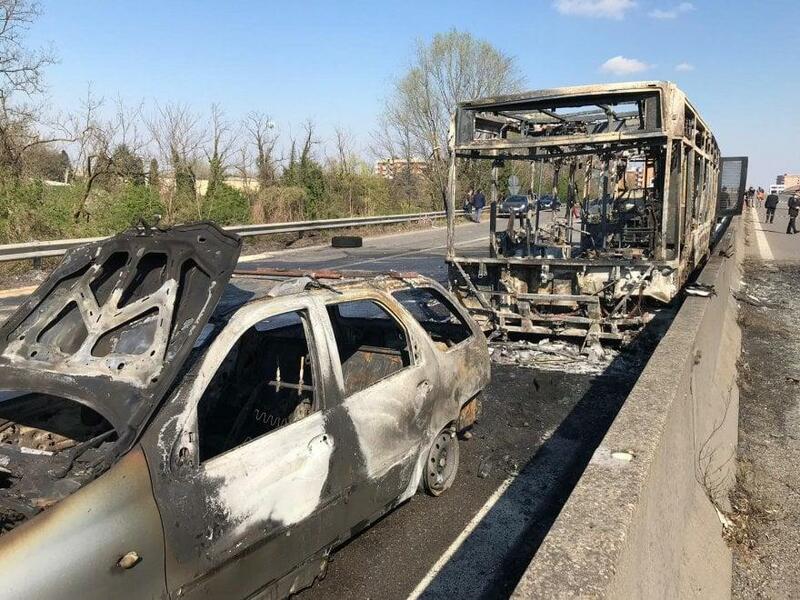 A bus full of school children in Italy was set on fire by its driver in the outskirts of Milan on Wednesday in protest of migrants who have drowned due to the country's hardline stance on blocking migrant vessels, according to Reuters. The driver, Ousseynou Sy, a 47-year-old Senegalese-born Italian with a criminal record, reportedly shouted "Stop the deaths at sea, I’ll carry out a massacre" according to police spokesman Marco Palmieri. Italy's Interior Minister, Matteo Salvini, drew criticism from pro-migrant groups last year after he closed the country's ports to NGO migrant vessels ferrying mostly North African refugees across the Mediterranean - resulting in several standoffs between Italian authorities and migrant boats which made international headlines. Most recently, Salvini refused to allow a ship with 49 migrants, the Mare Jonio, to dock - saying that the passengers "can be treated, dressed and fed. 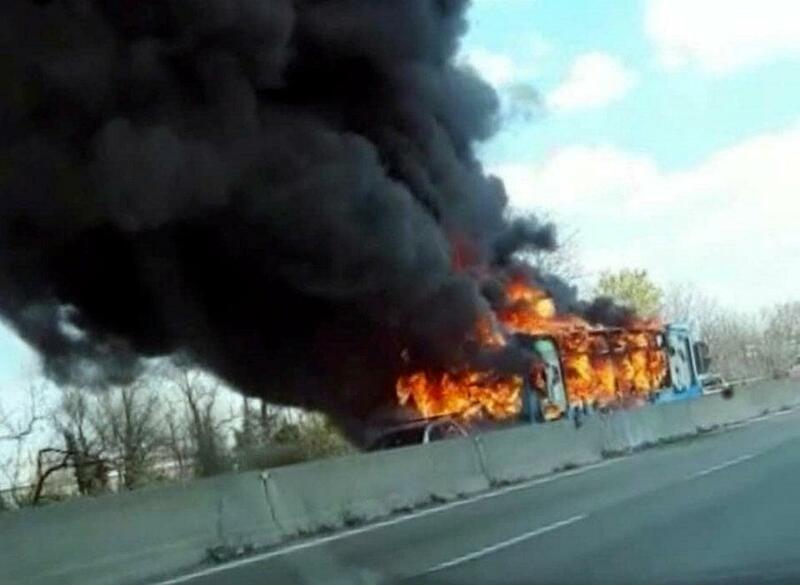 We can give them every manner of comfort, but they will not set foot in Italy." Salvini said that the Italian vessel had not carried out a rescue operation - but instead "aided illegal immigration." Salvini said that any infringement of international maritime or Italian law "can be read as a premeditated action to bring illegal immigrants to Italy and facilitate human trafficking."